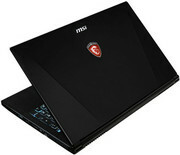 While still not especially petite by the standards of some 15-inch laptops – its footprint is 14 percent larger than a MacBook Pro despite its smaller display – the MSI GS60 2QD-470UK does manage to keep within the magic size and weight figures of 2.0 kg and 20 mm, making it the most totable gaming laptop in its category. 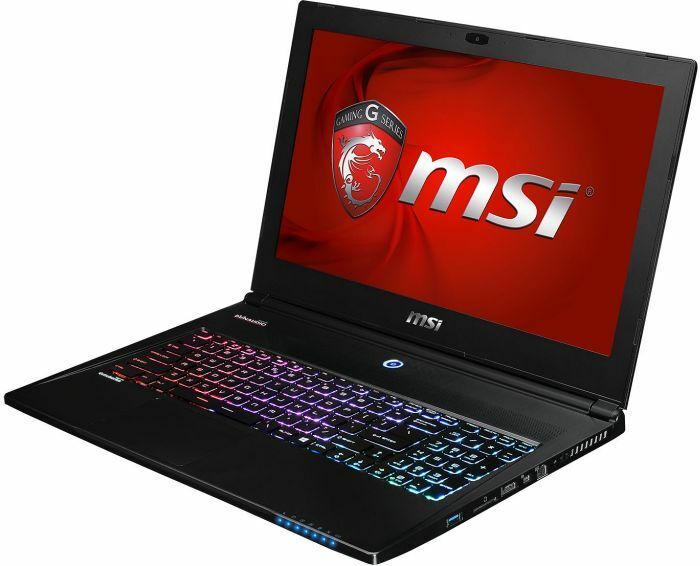 It has the graphics processor to take on modern games up to their highest detail settings, and is only let down by noisy fans and a relatively short battery life. 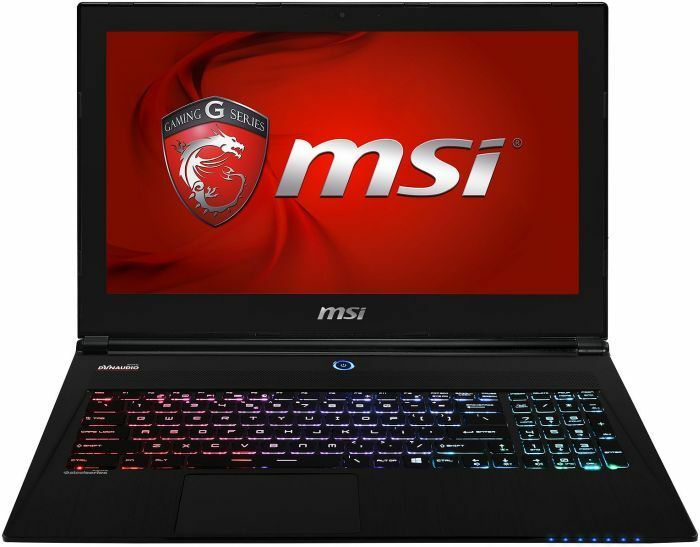 Model: The MSI GS60 2QD-470UK is a gaming laptop produced by MSI with a more classic and subtle design compared with the common edgy gaming laptop looks. The entire device feels refined with simplistic lines and rounded edges. It is discreet device in general. This is more apparent if the user opts for the black edition instead of the more outlandish red edition. Most parts of the laptop are finished in smooth brush metal and the chassis feels durable in hand. 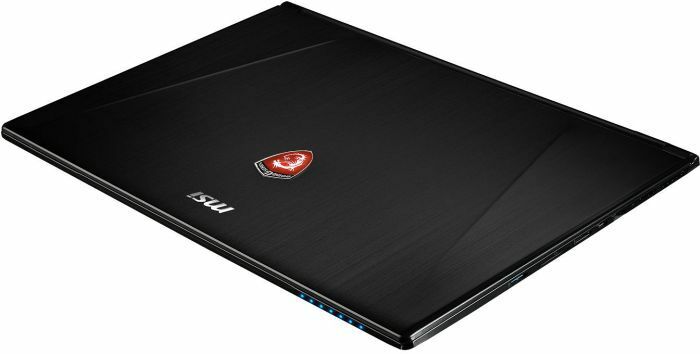 A common factor with most MSI gaming laptops is the SteelSeries keyboard that has full color LED backlighting while being tactile and responsive. The Windows 8.1 laptop features a solid array of hardware specifications such as an Intel Core i7-4720HQ processor clocked at 2.6 GHz, a maximum of 16 GB DDR3L RAM and an NVIDIA GeForce GTX 965M with 3 GB GDDR5 VRAM. Storage on the laptop comes with up to 512 GB Super RAID plus 1 TB HDD for performance and storage capacity. 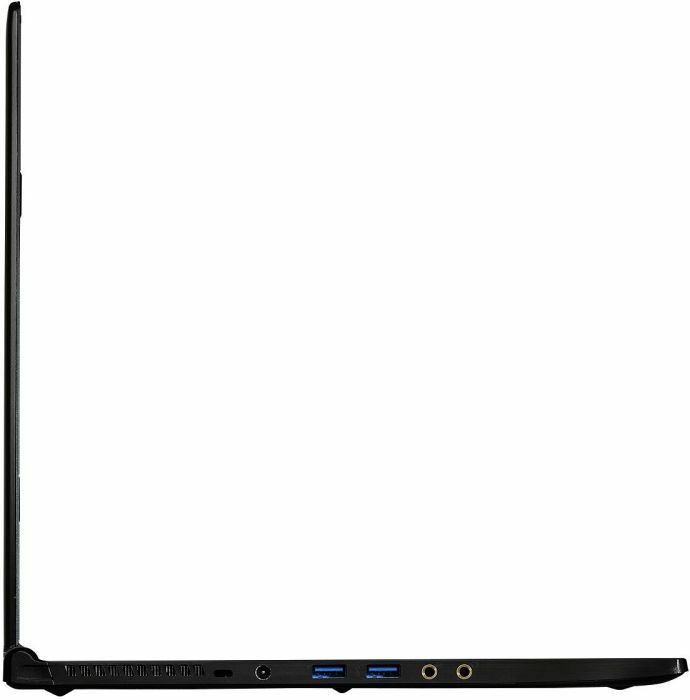 The 15.6 inch Full HD display produces good clarity and colors. Other features include a Full HD webcam, a card reader, Bluetooth 4.0, a Killer DoubleShot Pro 11ac wireless card, an HDMI out and three USB 3.0 ports. 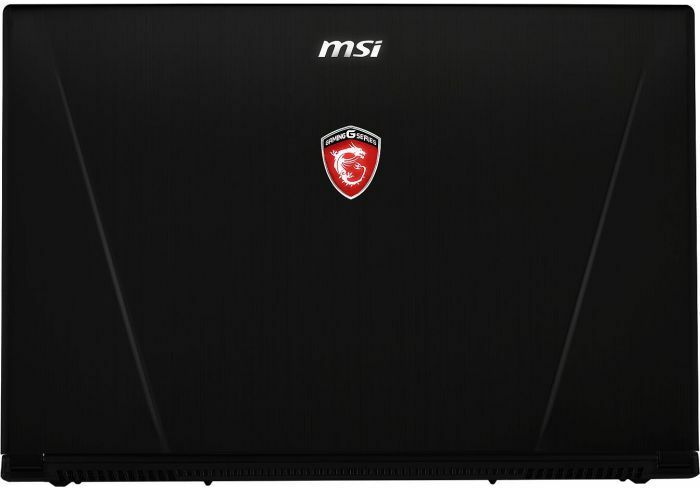 With a 6-cell Li-Polymer battery, the MSI GS60 2QD-470UK achieves a good battery life.